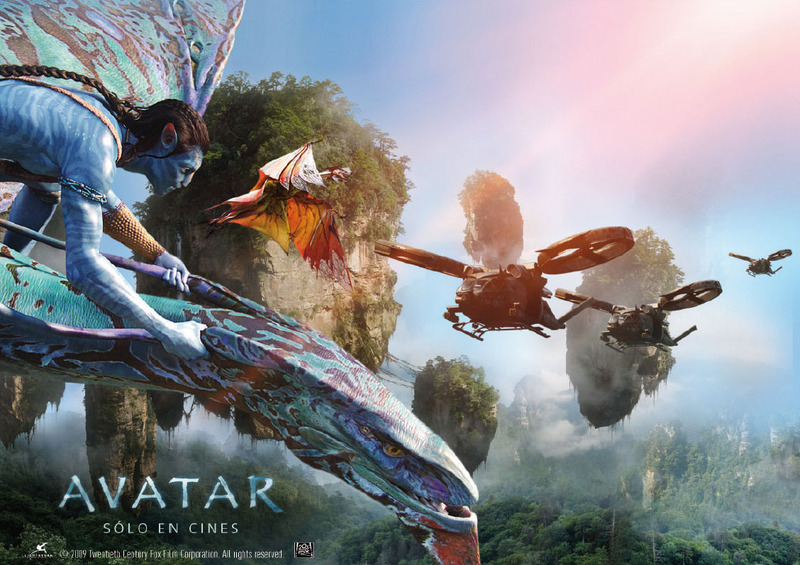 Avatar Spanish Poster. . HD Wallpaper and background images in the Avatar club tagged: avatar 2009 film poster james cameron jake.